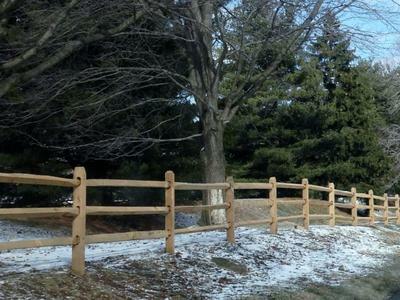 We Are Passionate About Split Rail Fence! 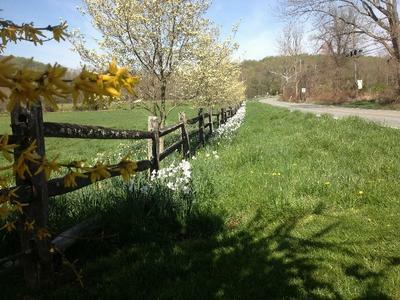 Split rail fence is timeless, beautiful and economical. It is the most popular fence in our area because it adds rustic charm to any property, serves many purposes, and has been around since colonial times. It adds distinction to your property and is very popular for use with horses and large animals as well as dogs and small pets (just add our welded wire). We have several styles to choose from--traditional split rail (by far the most popular fence in our area), western red cedar, round post & rail as well as vinyl and wood board fences. The Split Rail Fence store is a local, family owned business, dedicated to giving you the best pricing in the market along with unrivaled customer service and expertise. Whether you want to do it yourself or have us handle the project, the Split Rail Fence Store is there with you every step of the way. The installation crew is hiring. Please email us your contact information and we will be in touch.